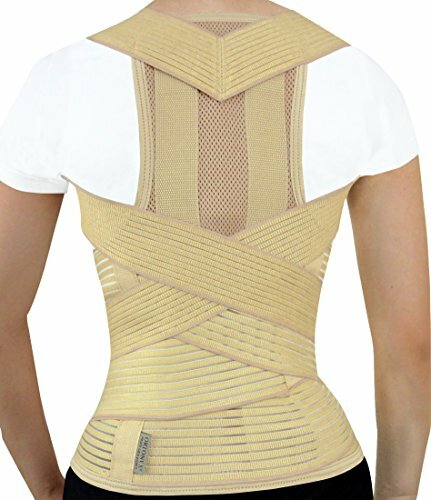 This product is made of high quality, soft, breathable and elastic woven fabric with a full back panel, adjustable waist band and foam padded shoulder strap to provide maximum protection and comfort for the clavicular injury. It is ideal for posture correction. 2 aluminum stays to immobilize the back. Breathable materials allow good ventilation for the skin. If you have any questions about this product by ORTONYX, contact us by completing and submitting the form below. If you are looking for a specif part number, please include it with your message.